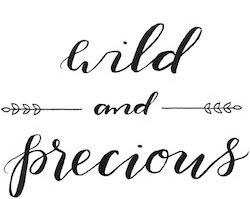 Wild & Precious: life lately. In the last few weeks we have... survived the 3-year-old boy throw-up bug, finished whole30, celebrated our TENTH anniversary, visited a family farm in Alabama, moved all our stuff including our pillows closer to the build site, pulled the first three walls up at the studio/garage, got my favorite coffee at my favorite Nashville spot (oh man I missed it), purchased a bunch of tools, grew new teeth (the tiniest one of us), scheduled a root canal (the oldest of us... me), got to see the stars from our land for the first time, discovered we have several armadillo burrows on our field,... life is moving at the speed of light. So much do get done, yet so much to be still and savor. Fighting to find that balance, to enjoy this crazy season and work hard all at the same time.